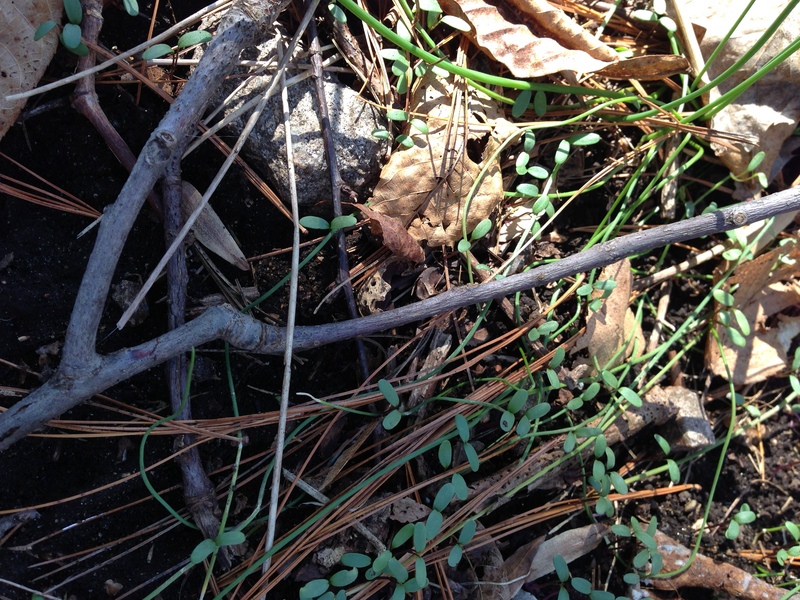 As if summoned by the chorus of spring peepers, tiny plants rise up out of the forest leaf scatter. This is the first green I’ve seen this year. And this the first purple. I knew it would be there. I knew the deer wouldn’t get it. But still I waited with bated breath. I didn’t believe. 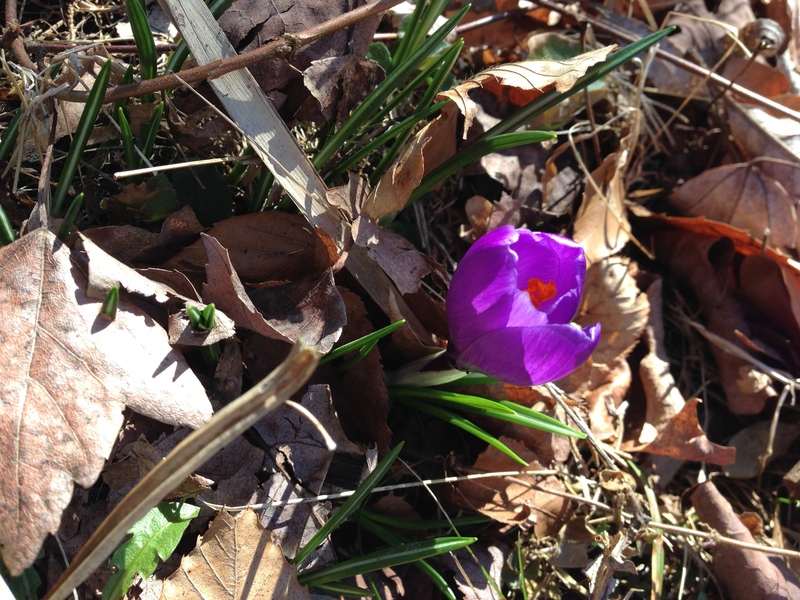 And after such a long, hard winter, you have been rewarded with crocus! I love spring, too.